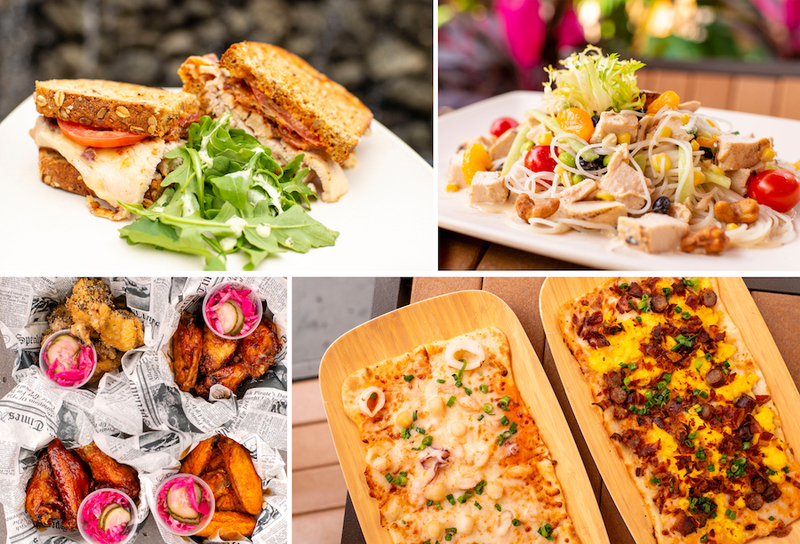 The Disney Parks Blog recently shared all the ooey-gooey details about delicious new culinary offerings at both Disneyland and Walt Disney World. 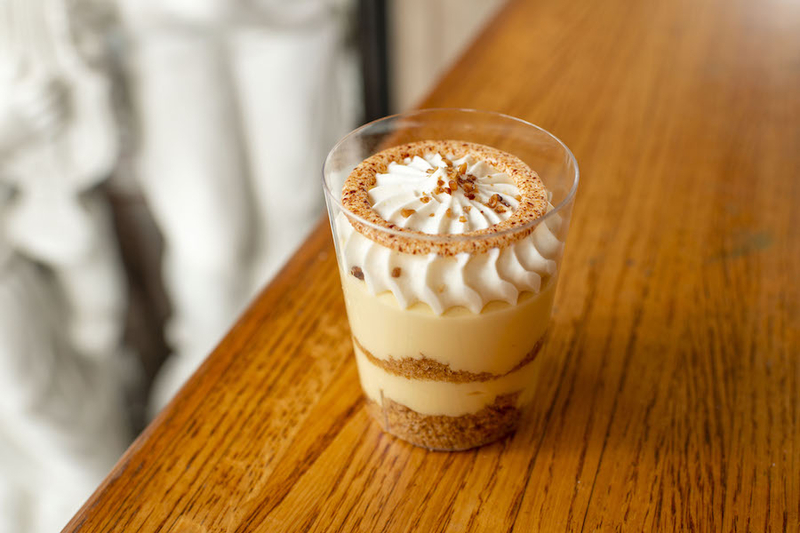 Guests will be able to enjoy these marvelous new offerings throughout the parks and resorts. Tangaroa Cooler – Gin, almond syrup, falernum, angostura bitters, and juices of grapefruit and lemon. Sea Monster’s Embrace – Dark rums, gin, brandy, passion fruit, falernum, and juices of lime, orange and pineapple. 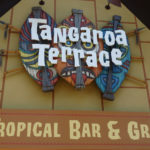 Guests can also order these drinks and dishes at the newly re-opened Tangaroa Terrace Tropical Bar & Grill right next door. 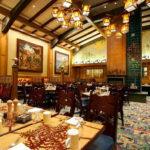 And making things even easier, guests can use mobile ordering to plan their meal in advance, pay on their phone, and skip the line. 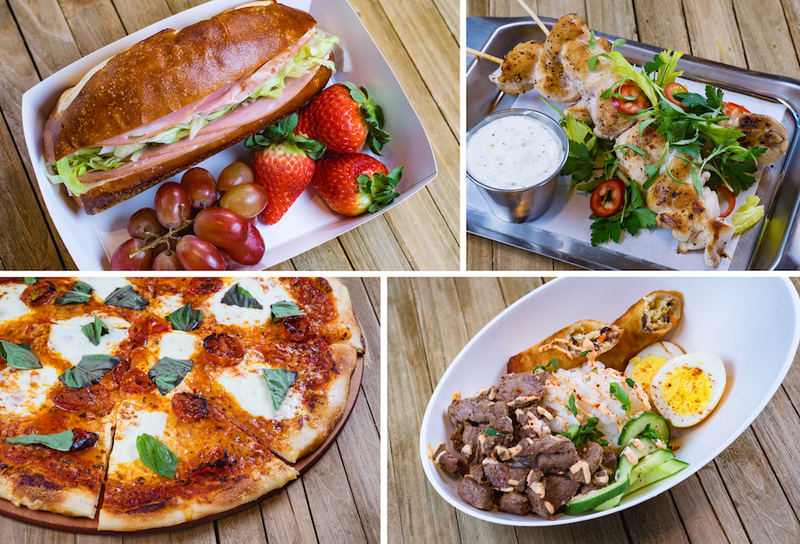 Stop by the newly re-opened White Water Snacks and sample its all-new menu. 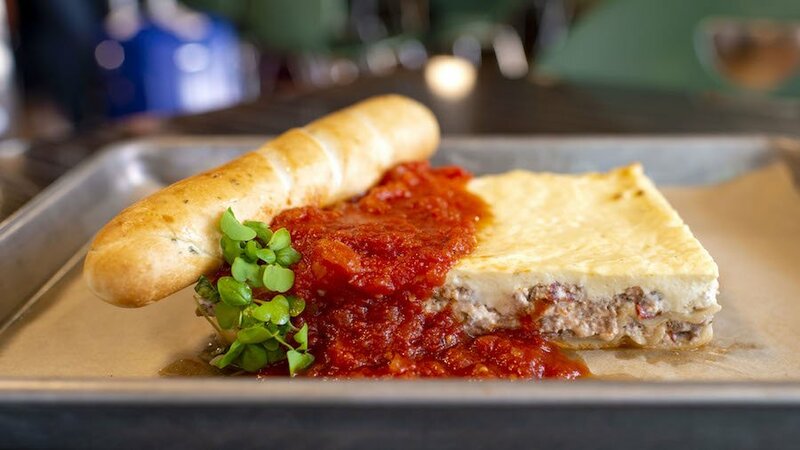 Lasagna-Pasticcio – Baked layers of stracciatella, Bolognese sauce, pasta, and Béchamel sauce topped with a house-made Pomodoro sauce and served with a fresh breadstick. 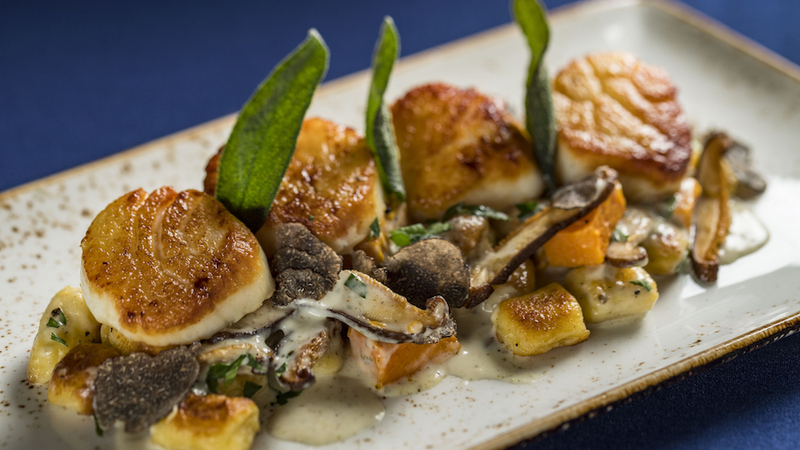 Pan-seared Georges Bank Day Boat Scallops – House-made Parisian gnocchi, shiitake mushrooms, fall pumpkin, brown butter-truffle cream sauce, shaved black truffles, and fried sage. 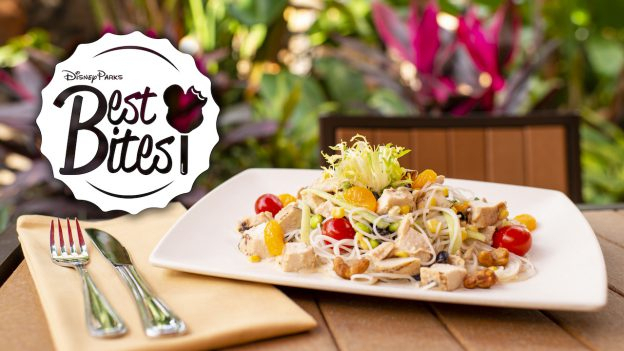 Southwest Salad – Mixed greens, crispy wonton, black bean relish, and avocado tossed in vinaigrette dressing. 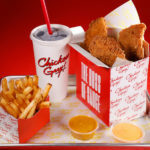 Guests can also order it with grilled chicken breast. 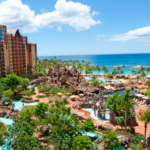 Iceberg Wedge – Bacon, roasted tomatoes, mozzarella, blue cheese, and ciabatta bread. Sebastian’s Salad – mixed greens, avocado, red pepper, black beans, cilantro-lime vinaigrette, and the option to add grilled jerk chicken. 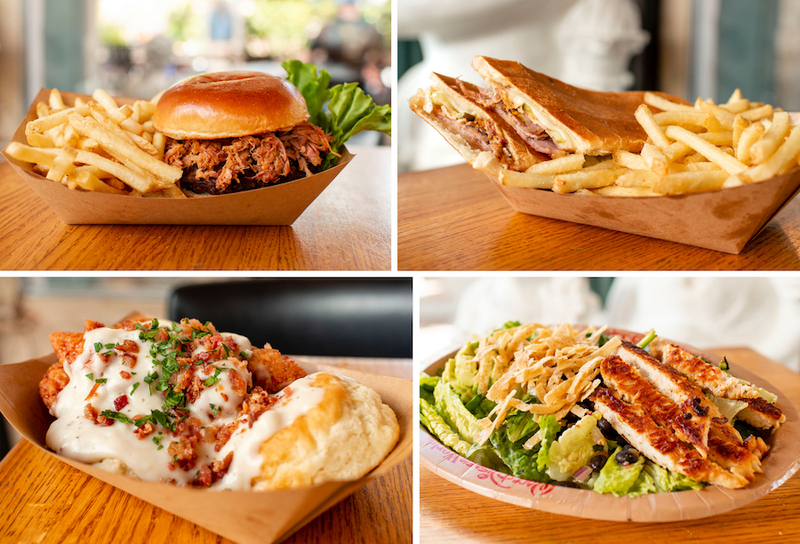 Don’t miss out on all of these tasty items that are available now at Disneyland and Walt Disney World.